LEAVE A REVIEW FOR Downey Nissan! Downey Nissan is committed to giving exceptional customer service! In fact, we want to hear about your latest visit. 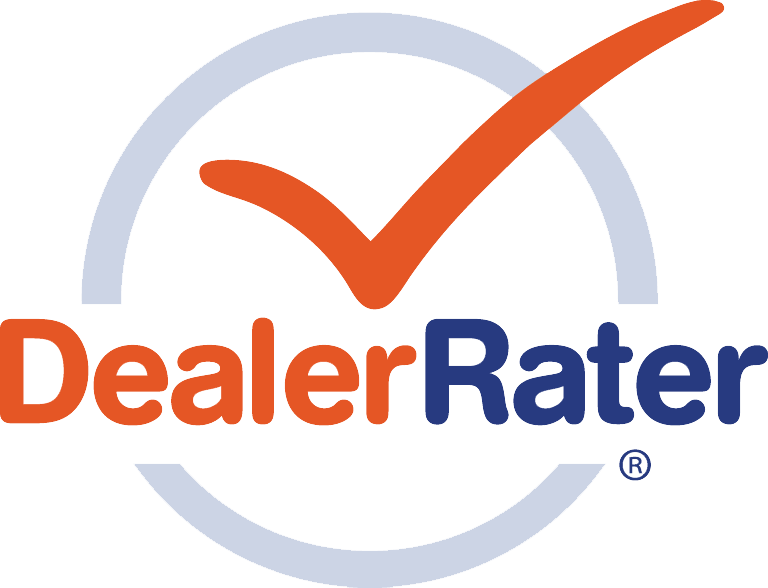 Have you recently purchased a new or used vehicle from us? Have you had your car in for service? Were you delighted by our customer service? 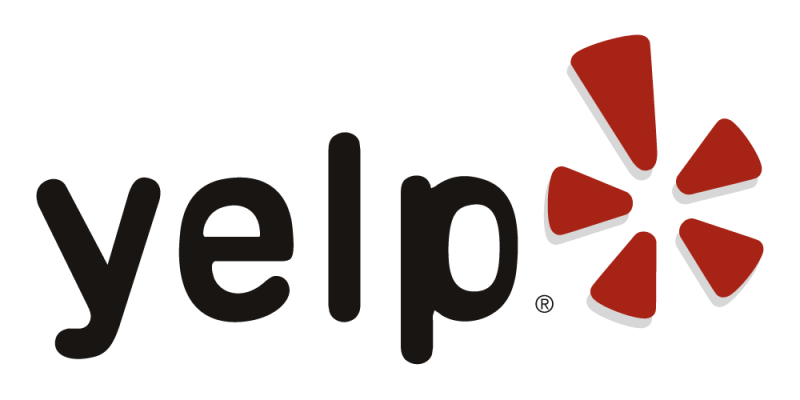 Click on one of the review sites below and tell us how we're doing! Thank you for your feedback! Please come back and see us!